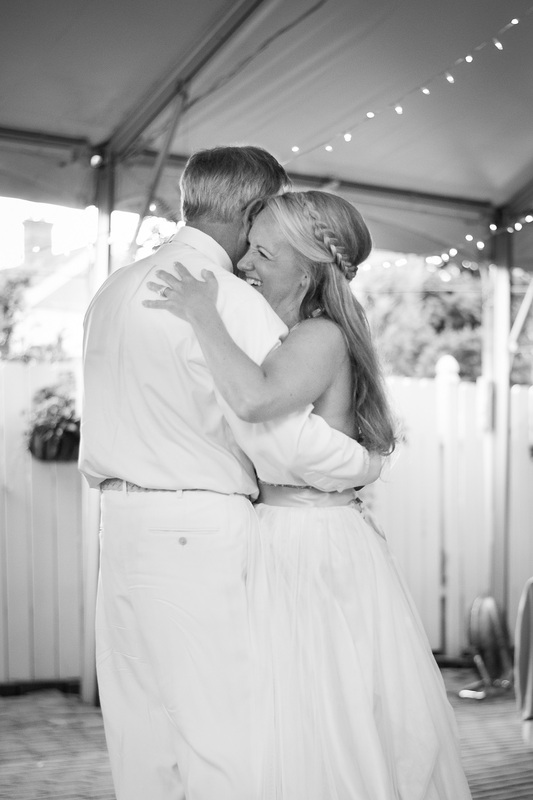 This is the day Dad gave his “Little Girl” away and this special moment with his daughter on the dance floor is both a time of joy and sometimes an emotional moment for the father of the bride. As the bride, you may have just the right song in mind that speaks to the relationship you have with your father. Below, we have provided some popular options for this important dance. Photo complements of Something New Photography. Millennium Mobile DJ is a proud member of the Columbus Ohio DJ community that provides Disc Jockey services in Central Ohio and surrounding areas specializing in Wedding Receptions, parties and a host of celebratory events.